Stylish and retro, this casual table is low-key and elegant. 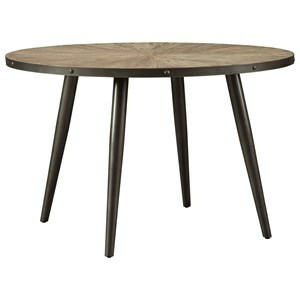 Angled out legs give this table a trendy silhouette that is simple and sophisticated. 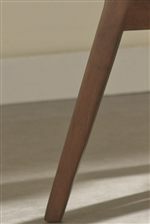 A chestnut finish adds a look that makes this table perfect for your breakfast nook or your dining room. Enjoy dining with your family and friends around this retro table. 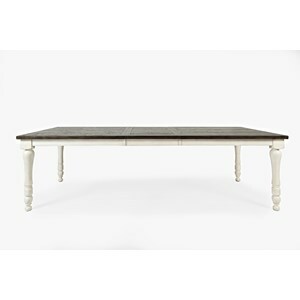 The Kersey Dining Table with Angled Legs by Coaster at Rife's Home Furniture in the Eugene, Springfield, Albany, Coos Bay, Corvallis, Roseburg, Oregon area. Product availability may vary. Contact us for the most current availability on this product. Eat your meals in casual retro style with this Kersey dining collection. 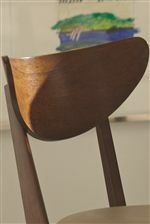 Angled legs on each piece of the collection gives them unity and uniqueness. 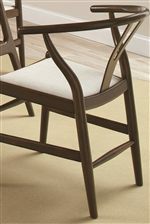 The deep curve of the chair backs add comfort and the upholstered seats cushion you perfectly as you enjoy your meals. 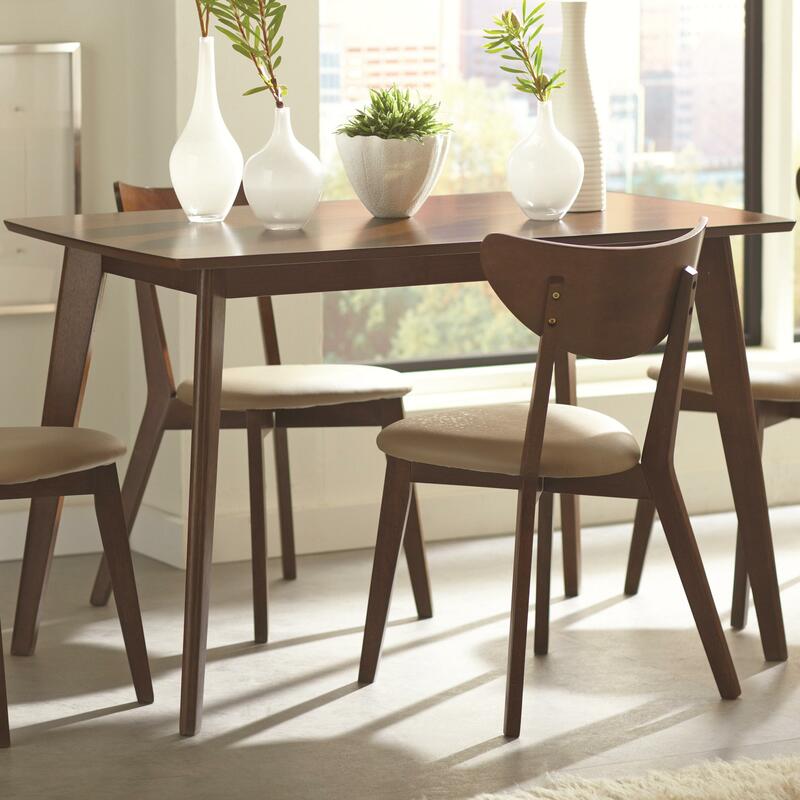 Invite your family and friends over to dine with you as the finishing touch of a walnut finish adds the perfect warm casual feel to the collection. The Kersey collection is a great option if you are looking for Mid-Century Modern furniture in the Eugene, Springfield, Albany, Coos Bay, Corvallis, Roseburg, Oregon area. 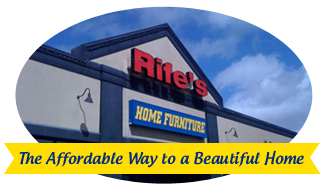 Browse other items in the Kersey collection from Rife's Home Furniture in the Eugene, Springfield, Albany, Coos Bay, Corvallis, Roseburg, Oregon area.